I had the original Moto G as a secondary travel phone and loved it. So I was delighted when Motorola sent me a review unit for the 2014 version, which I’ve been using for the last week. It’s fantastic. It’s the best example of how technology has advanced so much that, even for heavy users, it’s easy to see a future where it’ll no longer be necessary to buy flagship phones to get a great experience. 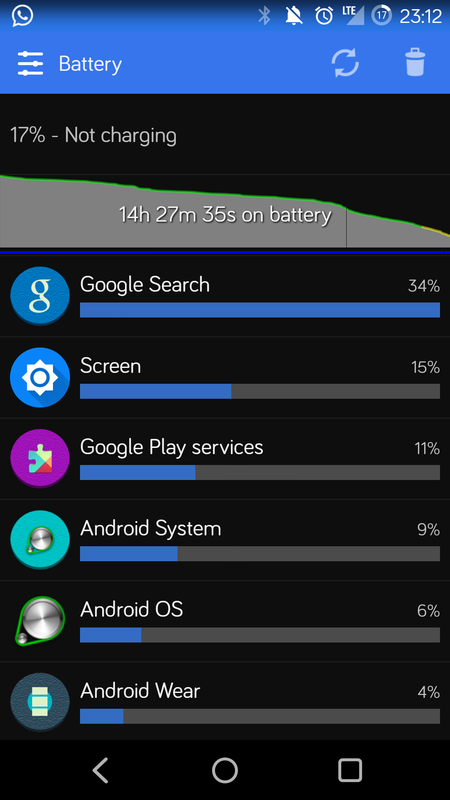 The Moto G is close but doesn’t quite get there. I can strongly recommend it to light users and to heavy users as a second phone; but for everyone else, it may not always make the best choice. That said, pound-for-pound, there may be no better phone than the Moto G. It’s the best phone you can buy for $180. Microsoft’s wearable is imminent, but what’s the point? According to Forbes, Microsoft will launch its wearable device in the coming weeks in time for the holiday season. It’s a health focused device and will work with Android, iPhone and of course Windows Phone. I had written my concerns about the viability of a Microsoft wearable device before, and now that I’ve used the Moto 360 daily the last few weeks and the Pebble before that for over a year, my skepticism has only increased. Let’s first examine the upside. Assuming Microsoft can pull off a great product and generate lots of interest and sales, it could undercut Android Wear and Apple Watch. Why develop (hardware and/or software) for a restricted platform, when there’s a successful multiplatform-platform available?